Specialists excel at what they do, and customers that know what they want are drawn to them. In the case of Naohisa Tazawa of Garage G-Force, he became a specialist by default. Tazawa recalled, “I worked on Galant VR-4 rally engines at my work, so I was already familiar with Mitsubishi engines. I decided to venture out on my own, by opening Garage G-Force as a non-specific tuning shop in snowy Aomori, Japan, in August 1996.” Six years later, Garage G-Force moved to its current facility in Yokohama. While most shops can bolt on parts and handle basic tuning, aiming for exceptional performance warranted the skills of a specialist. 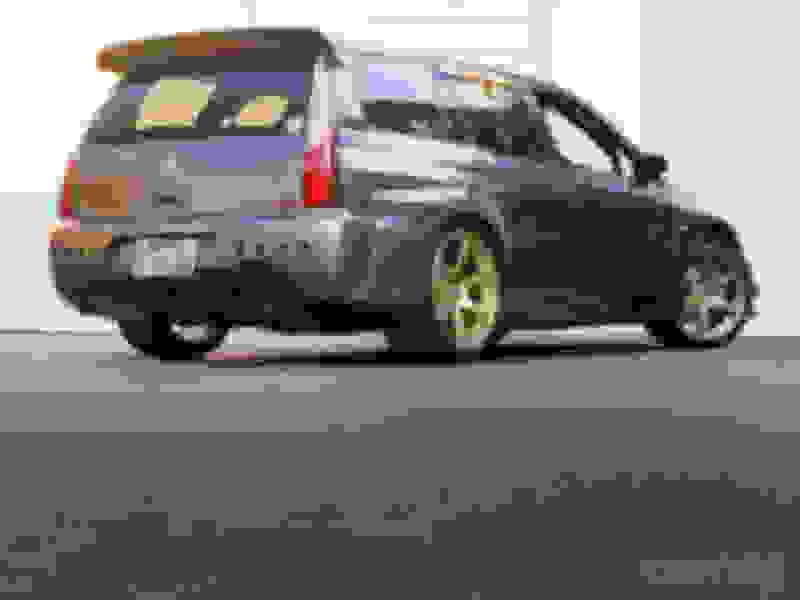 The owner of this 2006 Mitsubishi Lancer Evolution IX Wagon GT came to Tazawa with a unique penchant for high speeds. He wanted to build his EVO wagon to reach 200 mph late at night on the streets and on Tokyo’s infamous Bayshore Route, the Wangan. But to do so safely, while making his commuter reliable to drive to work daily, the plan would call for a more comprehensive and well-rounded construction. 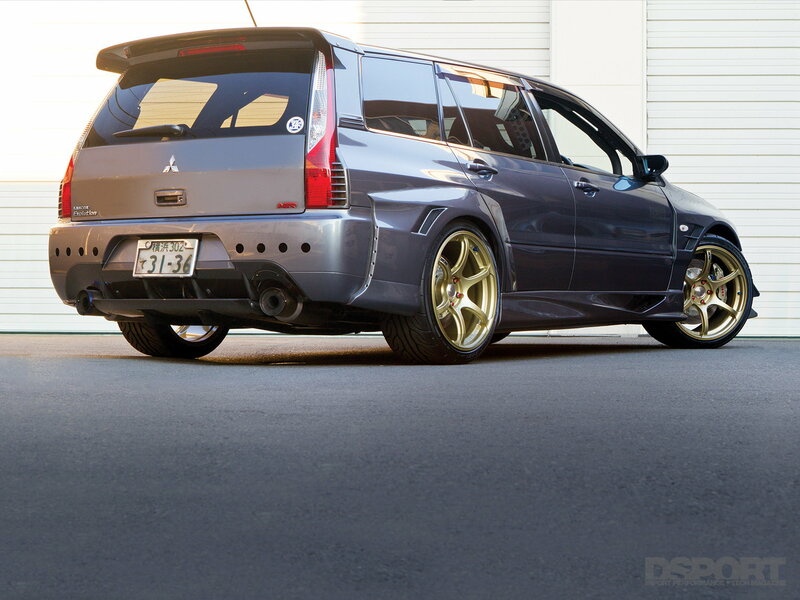 With Tazawa’s guidance, Garage G-Force worked toward making the EVO wagon into a Wangan Warrior. Uh yeah, 200 mph on public roads is never done "safely". I know that's not what they were going for but this is eight levels of stupid. That's got to be 200 KPH. 200 Mph is insane and extremely reckless. No they mean 200mph, 300kph (180mph) is a sort of benchmark for cars driving the Wangan usually post 2am, it's a cultural thing, while mountain drifting is a more well known aspect of japan's "underground" race scene, the sprints on the Wangan have been around for just as long. While it's obviously not safe and I'm definitely not condoning the breaking of traffic laws on a public forum, I will say if legality wasn't an issue driving with the late night "wangan warriors" would be freaking amazing. The roads that make up the Wangan itself are primarily straight multilane highways that skirt Tokyo along the bay (thus bayshore) and use bridges and subsea tunnels to connect artificial islands in Tokyo bay, the route is roughly 70km long and a toll road so you can imagine late night/early morning there is a lot of open road.